Boston Bruins legend Ray Bourque, of all people, found himself in the middle of a major local news story Monday. The Hockey Hall of Famer was seen exiting the Stop & Shop in North Andover, Mass., on Monday morning, despite workers at the grocery store chain continuing their strike. 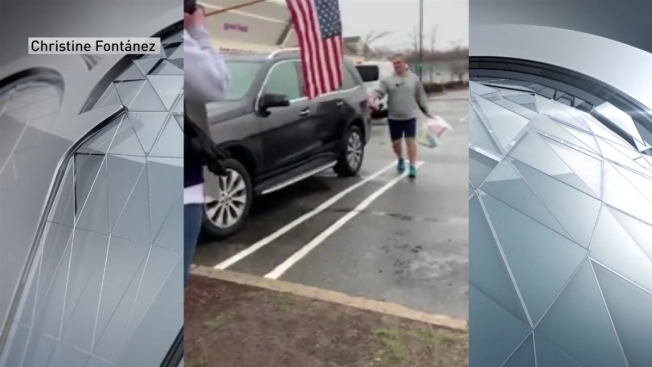 Workers on the scene called out Bourque for crossing the picket line, and a video surfaced on Facebook of the former Bruins defenseman entering his car as one person shouted, "Shame on you!" "Seriously, Mr. Bourque? We honored you," the person also is heard yelling. "You could have gone to any supermarket." It wasn't a great look for Bourque, who was a union member with the NHL Players' Association for more than two decades. Bourque later attempted to clarify the mishap on Twitter, claiming he had a medical condition that necessitated his visit to Stop & Shop. 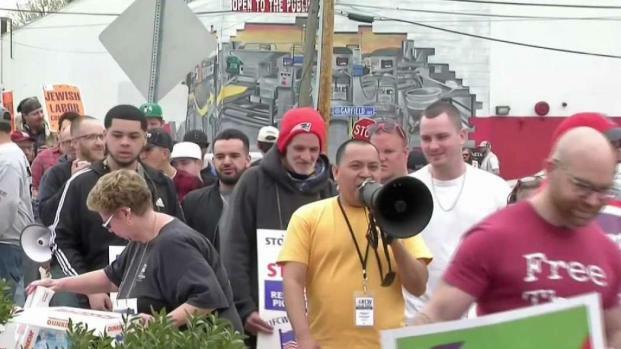 The Stop & Shop workers' strike, organized by the United Food and Commercial Workers Union entered its fifth day Monday after the union's contract with the grocery store expired Thursday.